Reports confirm that Siemens Gamesa Renewable Energy SA has won contracts for building and equipping 176.8 MW of wind power projects in India for ReNew Power, an independent power producer (IPP). The company will establish a 100.8 Megawatt (MW) wind farm, in the Kutch district of Gujarat and a plant of 76-MW capacity in the Osmanabad district of Maharashtra state. As part of the deals, besides providing all needed infrastructure to build and operate the wind farms, Siemens Gamesa would also deliver equipment, install and commission the two facilities. The smaller wind plant in Maharashtra will supposedly be powered by 38 pieces of the SG 2.0-114 machines, while the larger plant in Gujarat will use 48 units of SG 2.1-122 turbines from Siemens Gamesa. 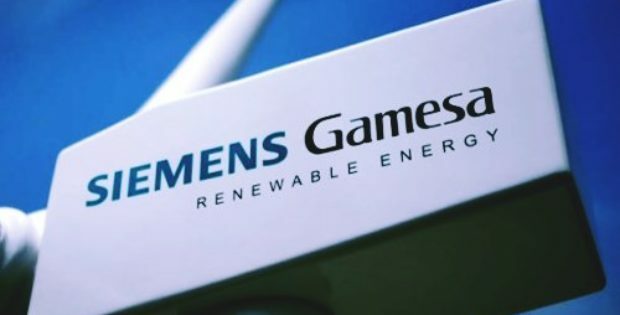 Onshore Chief Executive for Siemens Gamesa India, Ramesh Kymal, was quoted saying that the company appreciates ReNew Power for choosing Siemens Gamesa as a preferred partner. 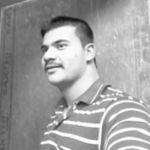 Mr. Kymal added that with such repeat orders, the quality service of the company is being acknowledged, their enduring partnership is strengthened and the company’s expertise is also demonstrated. President of Wind for ReNew Power, Balram Mehta, said in a statement that the EPC execution capability and quality Siemens Gamesa has helped ReNew Power in strengthening its portfolio of wind assets. Mr. Mehta further stated that the association of both the companies now surpasses 1GW, including under construction and operational assets. Apparently, this is another mega order of turnkey wind project for Siemens Gamesa in India this year, as it recently nabbed an EPC contract to build a 300 MW wind power plant for Sembcorp Green Infra Ltd, Sembcorp Energy India Ltd’s subsidiary. The Spanish-German manufacturer had that it has installed wind turbine capacity of 5.5 GW in India from the time it has entered the market in 2009.